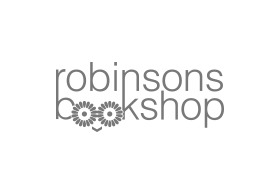 Robinsons Bookshop is Victoria’s oldest general independent bookshop. Stocking a wide range of new release books, audio books, dvds, cds, toys and cards including ABC/BBC merchandise. With a friendly atmosphere and knowledgeable staff come on in and browse our shelves. Layby, gift card and special order services are available.